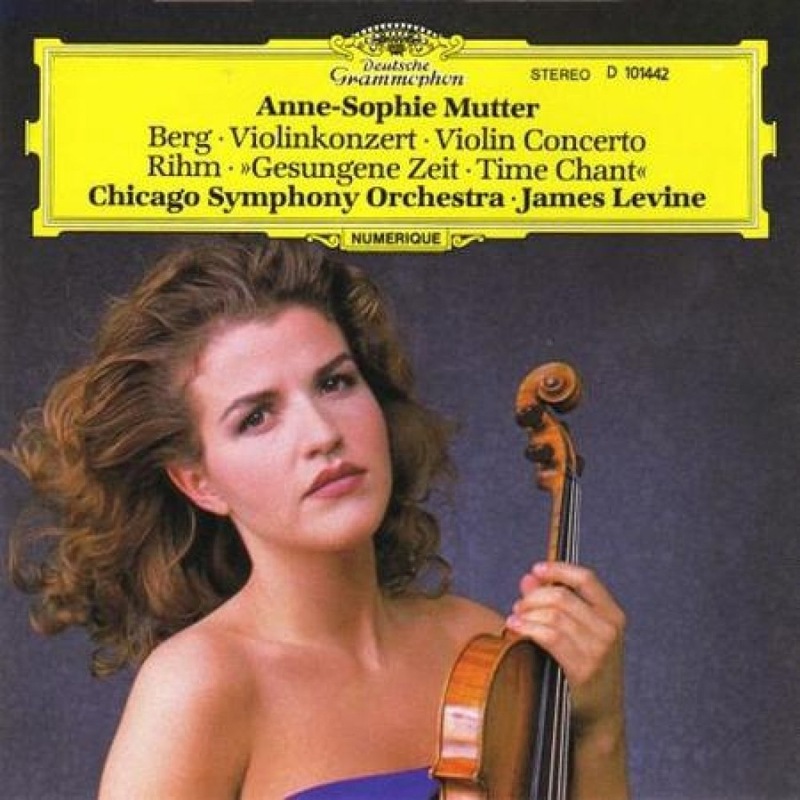 Anne-Sophie Mutter playing Alban Berg Violinkonzert “To the memory of an Angel” and “Gesungene Zeit” – “Time Change” for Violin and Orchestra by Wolfgang Rihm. James Levine conducting the Chicago Symphony Orchestra. What would you do doc?